I like to say thank you for sharing with me the passion for the beauty of life and art. Have you already chosen a print you love? Each of my photographs represents one of my more impressive moments of my trips trough Africa and around the world. We would be happy to send you one of this vibrant moments. Please chose the right size. Decide if you prefer a paper print for self-framing or a high end museum print. Right after your order, let me please know the particular image you want. 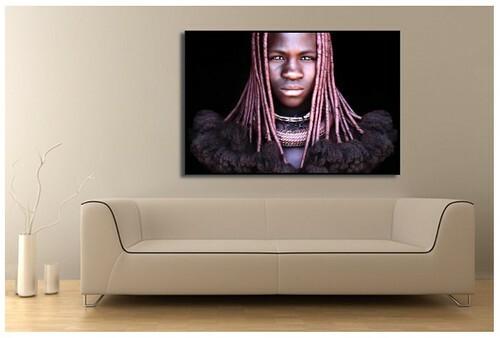 Simply write an Email to africa@email.de and attach a screenshot or a link from the web of your new piece of art. 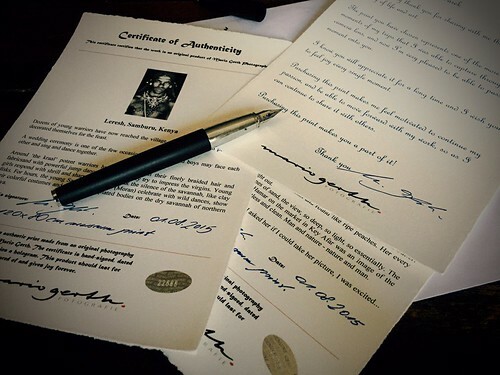 Each print comes with a certificate of authenticity, signed and numbered.